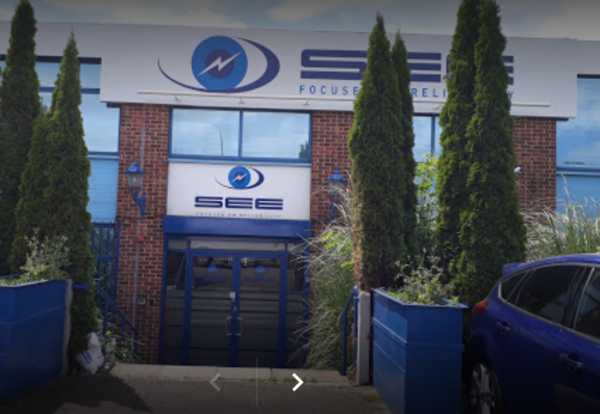 Nearly 200 staff at South Eastern Electrical were sent home from work on Tuesday morning as administrators took control of the company. All calls to the M&E specialist’s Hainault, Essex headquarters were being referred to insolvency practice Begbies Traynor. One source told the Enquirer: “It just came out of the blue. The £51m turnover business posted a £729,000 pre-tax profit in its last set of results filed at Companies House for the year to March 31 2017. The firm was about to start a £9m M&E package for Canary Wharf Contractors on the G3 Building at Wood Wharf.